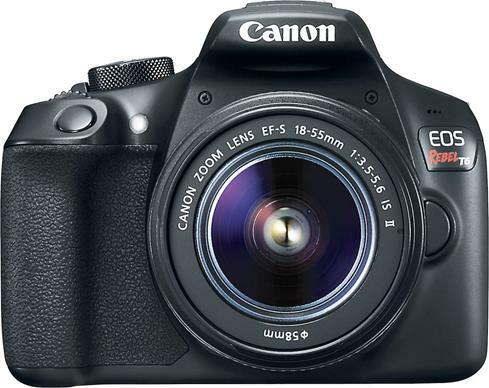 The included 18-55mm zoom lens is great for all kinds of subjects and scenes. 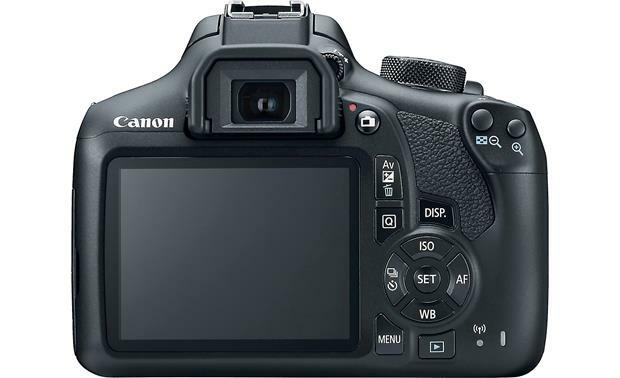 Built-in Image Stabilization helps you capture blur-free photos and shake-free videos. 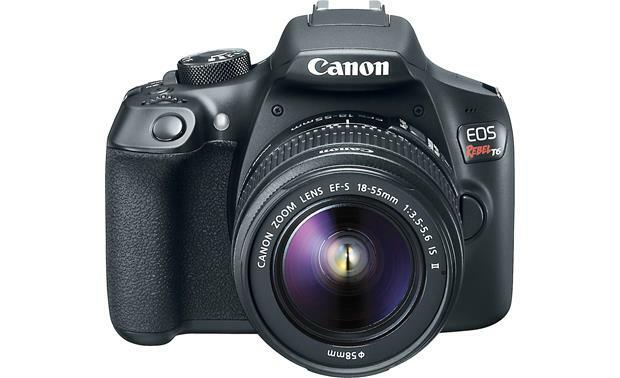 Use it for portraits and daily photography — its focal range makes it a perfect everyday lens. I'm going on several trips and wanted a better camera. I can't wait to learn about all of the features on this camera. The Wifi, the price, and great customer service was the reason that I chose Crutchfield. 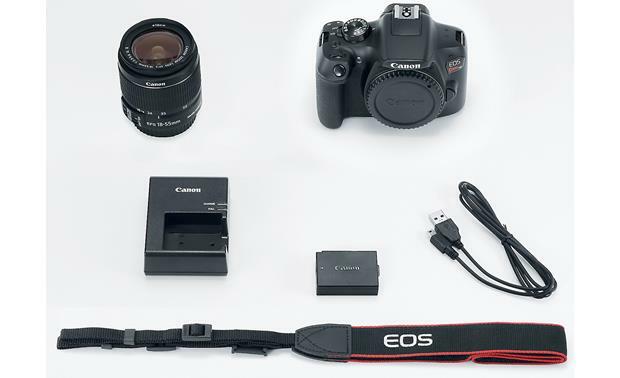 Overview: This Canon EOS Rebel T6 kit includes the Rebel T6 DSLR camera body and the EF-S 18-55 IS II zoom lens. 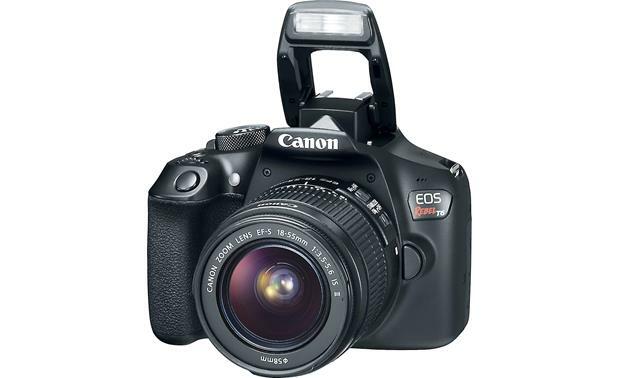 The camera body has a standard Canon EF mount, and is compatible with Canon EF and EF-S lenses. 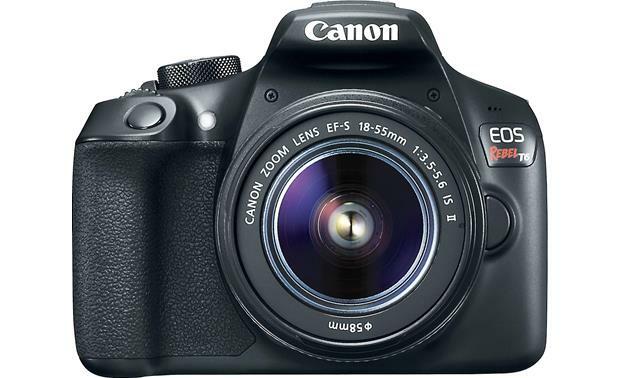 Lens: This EOS Rebel T6 kit comes with the EF-S 18-55mm f/3.5-5.6 IS II lens. Optional Accessories: Optional accessories for this lens include the EW-60C hood, LP814 lens case, and optional screw-on filters (58mm). 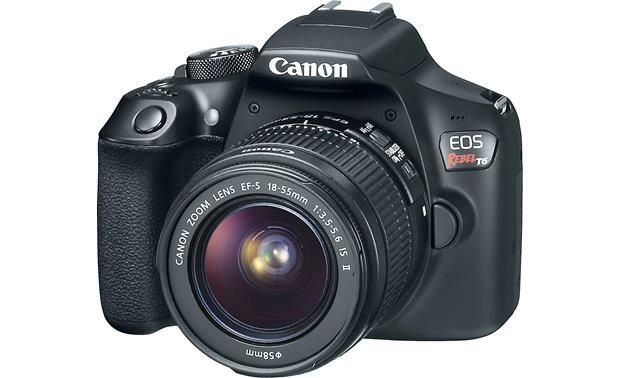 Searches related to the Canon EOS Rebel T6 Kit 18-megapixel DSLR camera with Wi-Fi® and 18-55mm IS II zoom lens.